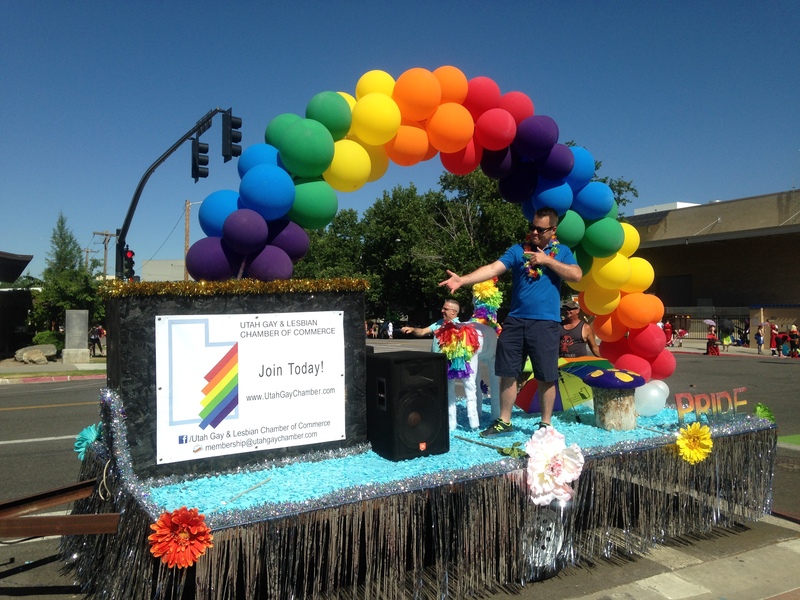 "The Utah LGBTQ+ Chamber of Commerce is open to corporations of all sizes, sole proprietors and independent agents regardless of sexual orientation, gender identity, or gender expression. This is a great place to meet other professionals, make business contacts, promote your business and work for the enhancement of Utah’s LGBTQ+ community." Held the 1st Thursday of each month, we gather together as a chamber to network and get to know each other. Each month these events are held in a different location and may include activities such as food and drinks, music... or even bowling and other activities. It’s a time to delight in the company of our fellow chamber business men and women. 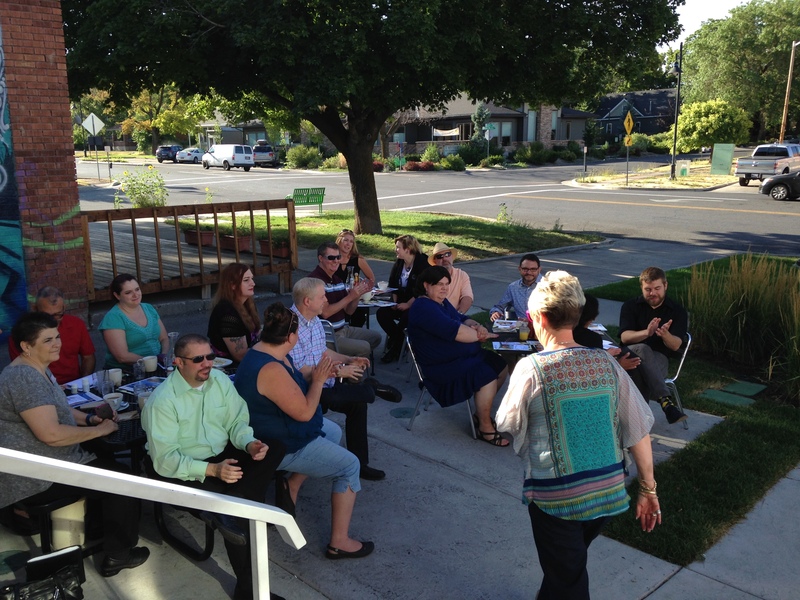 Held the Third Thursday of each month at the Utah Pride Center. 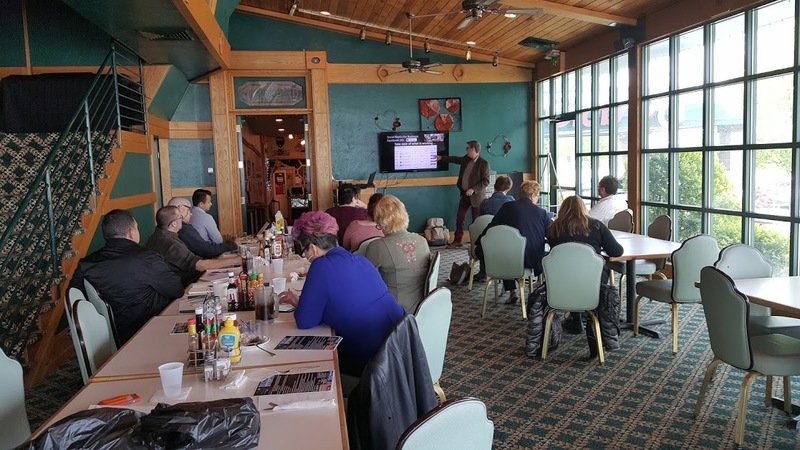 This meeting offers networking time and provides an opportunity to connect with other business leaders from 7:30-9am. Each Breakfast features a Chamber member and presents an opportunity to introduce yourself and your business to a packed room of attendees.